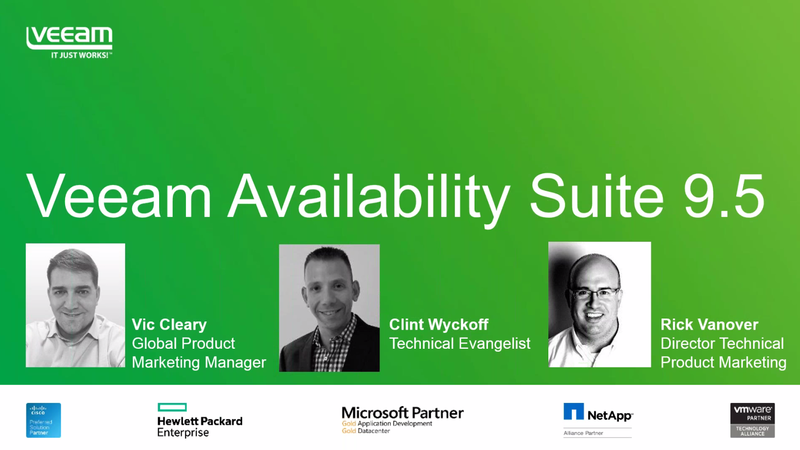 Veeam® Availability Suite™ 9.5 delivers Availability for the Always-On Enterprise™ by helping organizations meet today’s service-level objectives, enabling recovery of any IT service and related applications and data within seconds and minutes. Don’t wait! Learn more about how each new feature will save you time, help mitigate risk and reduce costs.